4 customers have given this product a 4-star rating. I've owned these hats since 2016 and been using them daily. The sound character is dark, warm, and fairly dry and overall very pleasing to the ear. They record very nicely too. However, these are not as trashy as one might expect so I wouldn't compare them to, for example, the Meinl Byzance Extra Dry Series. 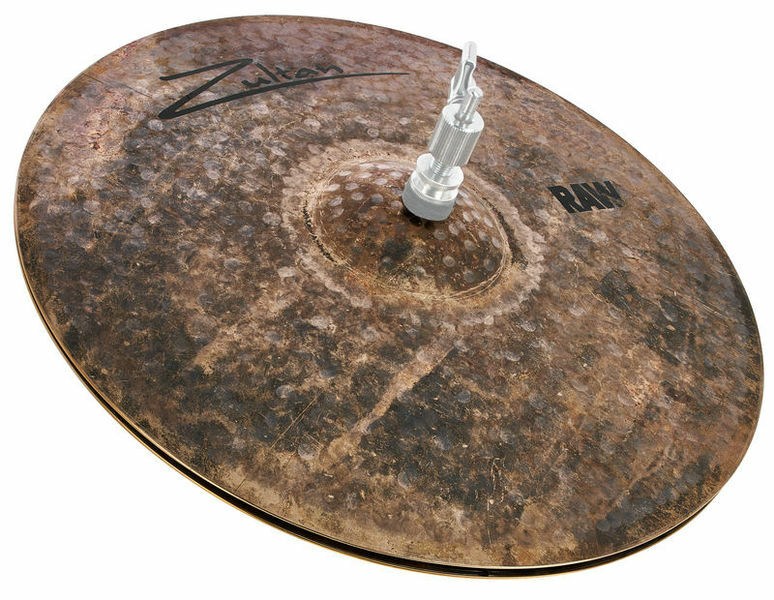 The same goes for my other Zultan Raw cymbals too - they have their own distinct and exotic sound character. My hats weigh 1020g/1230g so they definitely have some weight to them which makes them pretty versatile. Another great product from Zultan and an absolute steal for the price. 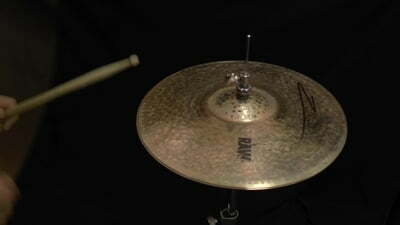 Great hi-hat that sounds excelent for that money, and more, more. It sounds quality like my very old paiste 2002, but with a little more silky hights and with a little more low gently low sounds. Sometimes I combine it's top with paiste top as bottom part, and that sounds a little quietly and more silky for studio, but as complet, it's best for live on stage. The choice of cymbals is just as important as the choice of drums within a kit. Lets take a closer look. ID: 383222 © 1996–2019 Thomann GmbH Thomann loves you, because you rock!